The following information is based on the United States Department of Energy, Energy Information Administration (EIA) average price for a gallon of diesel fuel issued each Monday, and will become applicable on each Monday following the posting on the Department of Energy website. The fuel surcharge range is between $1.50 per gallon and $4.50 per gallon. If diesel fuel prices are outside of this range, we will issue a revised fuel surcharge table. This has been worked into three easy-to-understand surcharge translation tables, for LTL CNWY 190 and Volume Shipment Pricing and CNWY SCP 190. 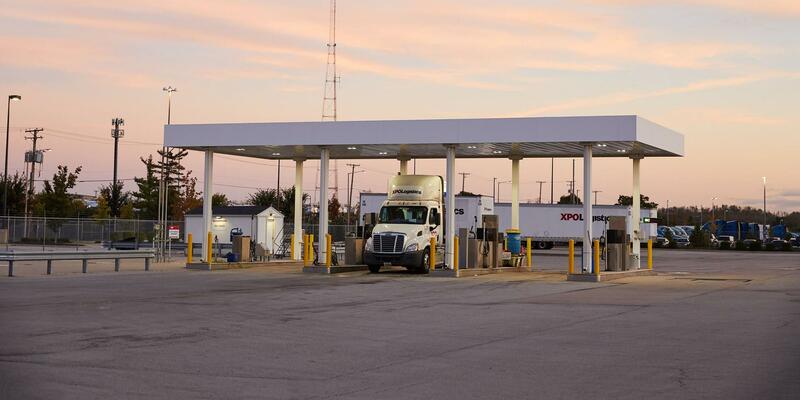 The volume fuel surcharge will apply to any shipment with an actual weight of 15,000 pounds or more.